Let this webpage be the home of the memories about the beloved place of our childhood and youth! 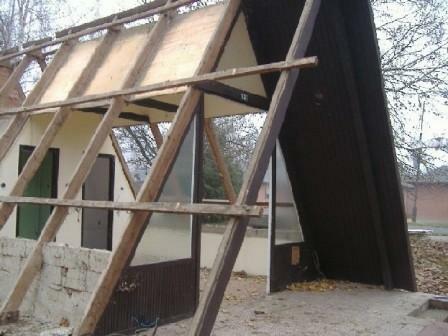 We’ll never forget you, “wooden houses” of Szarvas! If you have photos, memories about them, send them to paszti@hotmail.com! The website is based on photos and information from the Internet, to hold the personal memories of every camper who has ever been to Szarvas.